Tech giant Samsung Electronics on Tuesday flagged its first quarterly profit drop in two years, painting a grim outlook amid mounting competition from Chinese smartphone makers and declining chip prices. The South Korean firm — the world’s top maker of smartphones and memory chips — has enjoyed record profits in recent years despite a series of setbacks, including a humiliating recall and the jailing of its de facto chief. But analyst Kim Sun-woo of Meritz Securities said worsening supply and demand conditions for semiconductors and the structural challenges facing Samsung’s smartphone business will drag down the firm’s profits throughout 2019. For 2018, the firm expects operating profit to reach 58.9 trillion won, up nearly 10 percent from the previous year, and sales to inch up 1.6 percent to 243.5 trillion won. 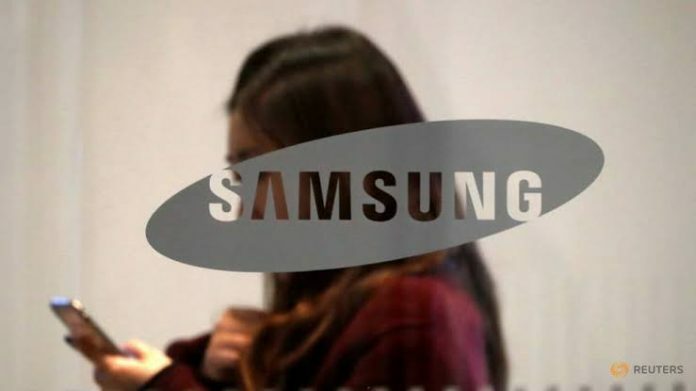 Shares in Samsung Electronics, the flagship subsidiary of the Samsung Group that dominates South Korea’s economy, were down 0.4 percent in mid-morning trading. While Samsung leads the global smartphone market with a 20 percent share, it faces mounting competition from Chinese rivals like Huawei — which surpassed Apple to take second place last year — offering quality devices at cheaper prices.Samsung is losing ground to Huawei, Xiaomi and other Chinese rivals in the huge China and India markets,” Neil Mawston, executive director at market researcher Strategy Analytics, said in a report. The tech giant’s reputation suffered a major blow after a damaging worldwide recall of its Galaxy Note 7 devices over exploding batteries in 2016, which cost the firm billions of dollars and shattered its global brand image.